Are you looking for a Nottingham magician? Are you looking for an amazing, professional and fun magician for a wedding or corporate event? Matthew Ramsell is highly skilled within all areas of magic and a member of the oldest magic society in the UK, the Magic Circle. Matthew has established himself as one of the busiest and sought after close up magicians within Nottingham, Derby, Staffordshire and Leicestershire areas, although not exclusive to these areas!! Matthew Ramsell is one of the most popular and amazing table magicians for adult audiences at weddings, nightclubs, Restaurants, Birthday and private corporate events across the Nottingham. Matt is also a skilled children's entertainer and is fully CRB (DBS) checked. 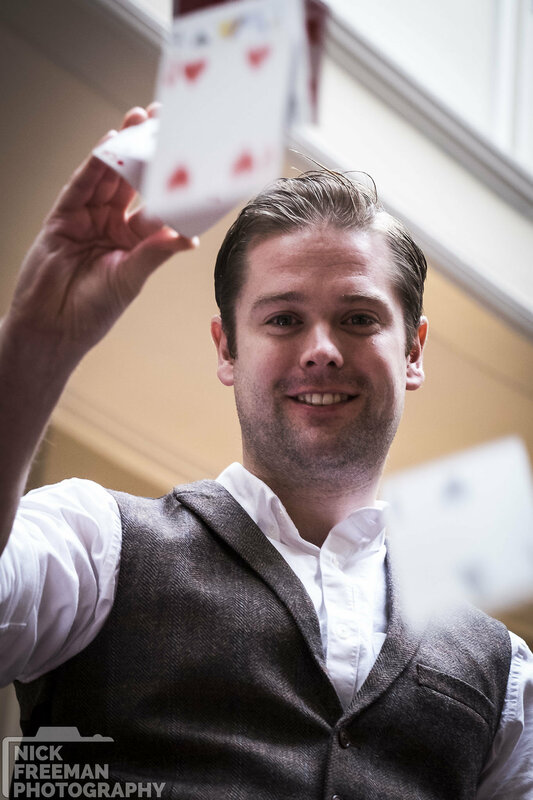 As a Nottingham Magician, Matthew has the skills to add that extra sparkle and pizzazz to a wedding party and any event he is booked for. Matthew also offers the chance to meet up and to see some of his magic before you book for total peace of mind. Thank you for your time, Book Matthew today and make your next event a magical success. 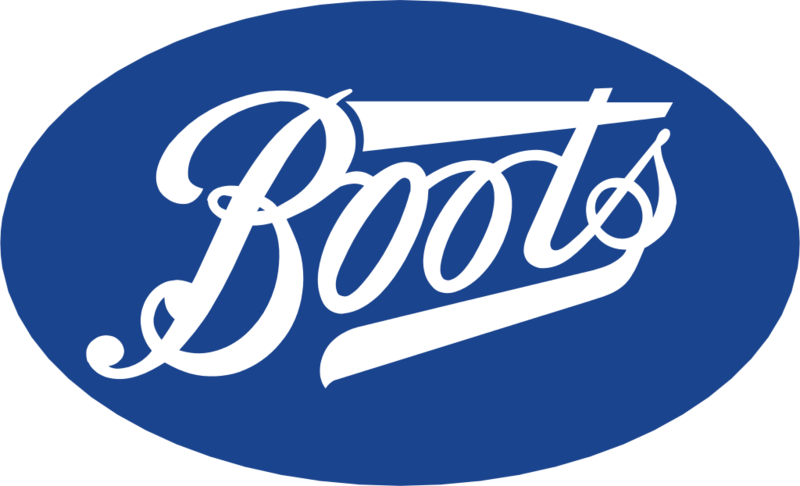 Matt Ramsell is fully DBS checked and has references available on request for your peace of mind. So for a stress free, fun for all the family party get in contact today!